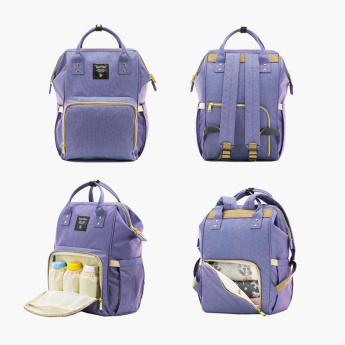 Save AED 146 (15.45%) – Earn 76 Shukrans What is Shukran? Shukran is the Landmark Group’s award-winning loyalty programme in the Middle East, which allows you to earn Shukrans when you shop any of our brands. 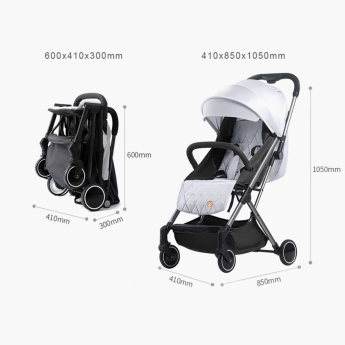 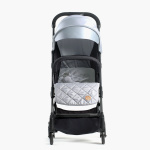 Your baby will love travelling in this sturdy stroller. 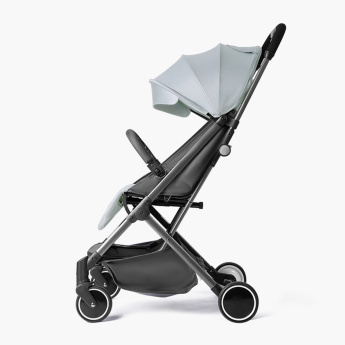 Featuring a 360 swivel wheel with a lockable system, this stroller ensures a smooth ride even on rough surfaces. 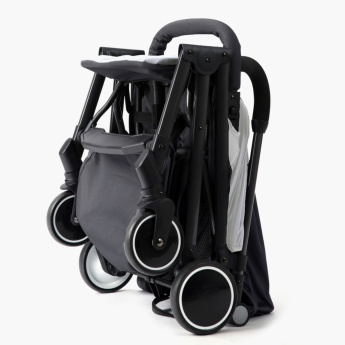 Accompanied by a convenient diaper bag to hold your babyâ€™s essentials, this stroller is high on convenience.